Welcome to Sunset Celebration, Key West, Florida! 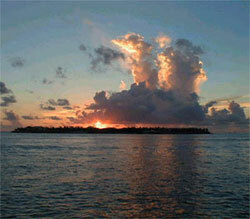 Official Site of Key West, Florida's premiere nightly arts festival. Sunset Celebration is a nightly arts festival at Mallory Square Dock in Key West, Florida. The participants of this Key West attraction consist of arts and crafts exhibitors, street performers, food carts, psychics and of course the thousands of tourists from around the world who visit this Key West art show. Each night around two hours before sunset masses of people, both locals and tourists alike, flock to the water's edge to experience a multicultural happening and to watch the sun sink into the Gulf of Mexico. 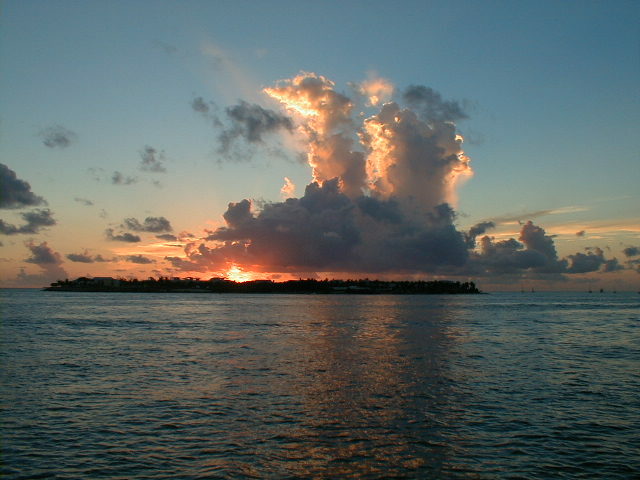 Visiting Key West and want to sell your art at Sunset Celebration? We are proud to announce we now have Guest Artist and Trial Artist programs available!